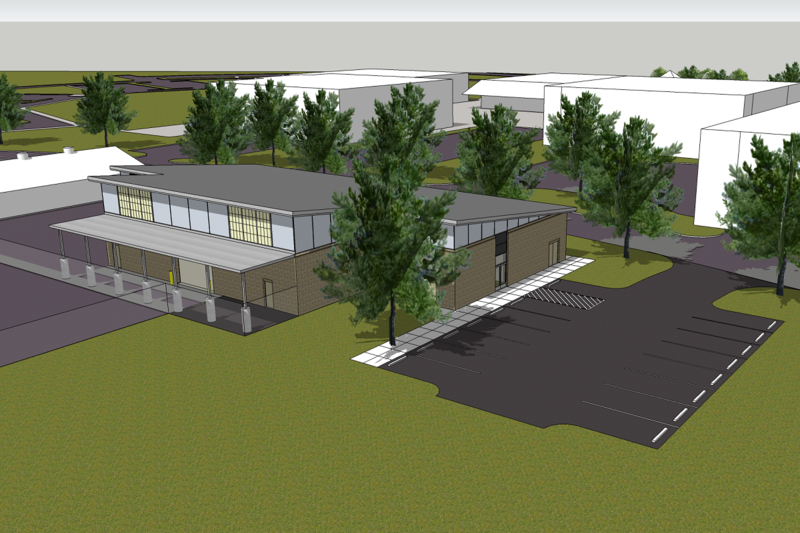 Construction has kicked off at Sampson Community College’s New Welding Building! Designed by JKF ARCHITECTURE and to be built by Daniels & Daniels Construction Company, this state-of-the-art facility will equip the local workforce with skills needed to earn good-paying jobs in the welding and metal industry. Our Team is looking forward to completing this project!